Discover practical insights into the Book of Revelation. 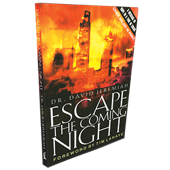 You'll find David Jeremiah's introduction to the Book of Revelation on page 1835-1837 of The Jeremiah Study Bible. This is the first time in Revelation that Babylon is mentioned—a topic which will take up most of chapters 17 and 18. This is a preliminary announcement of the final overthrow of the false city and world system called Babylon. 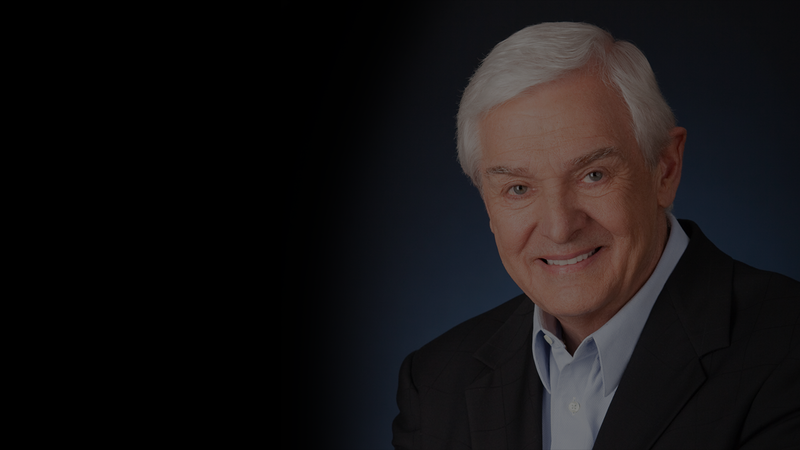 Dr. David Jeremiah’s dramatic narrative on the Book of Revelation answers these and many more challenging questions, for those who have ears to hear and eyes to see what the Spirit of God declares. Soft-cover, 264 pages. 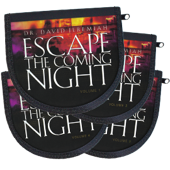 Dr. Jeremiah offers a fresh, biblically sound explanation of the signs, symbols, prophecies, and event of the end times. This Panorama of Prophecy provides the reader with a full-color timeline of the major events in the Book of Revelation beginning with the Church Age and ending with the New Heaven and New Earth.